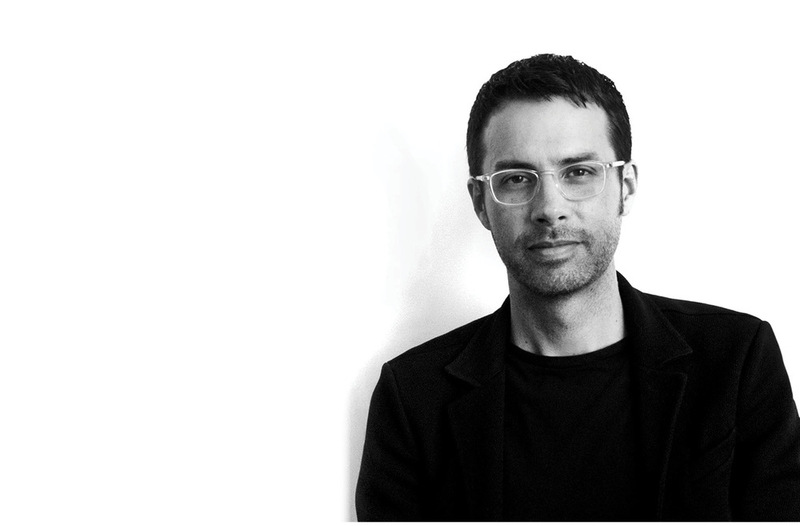 Arne Emerson is a Principal at Morphosis Architects with more than 20 years of experience. Mr. Emerson joined Morphosis in 2009 and has been involved in the design and construction of several key projects for the office. Throughout his career, he has played an integral role in designing and realizing several award-winning projects including Cultural, Civic, Commercial, Residential, and Master Plans, spanning four continents and fifteen countries. He recently completed the design and construction of the first museum for Morphosis Architects, the Perot Museum of Nature and Science in Dallas, Texas and is currently working on several competitions, a new US Embassy in Lebanon, the world’s tallest hotel in Switzerland, and a world headquarters in Milan. Mr. Emerson lectures extensively on the design and construction process and is active in academics as a guest critic and teaching graduate studio courses.